Henrietta, NY (January 7, 2019) – An absolutely devastating crash that claimed the life of one person and injured three others took place last Thursday, January 3 on Clay Road in Henrietta. At this time, deputies have now released the names of two of the victims involved as the other two had already been identified. The fatal accident occurred when 22-year-old Jordin Campbell had been driving under the influence with three passengers and failed to negotiate a turn at around 11:00 p.m. Campbell crashed through a concrete barrier that separates Clay Road and Interstate 390. The immensely destructive crash took the life of 22-year-old Anthony Mykins, who was pronounced deceased at the scene, and Campbell remains in guarded condition at this time. The other two passengers who were also injured in the crash have now been identified as 21-year-old Audrey Porter and 20-year-old Shadman Islam. Porter was transported to Strong Memorial Hospital where she is currently listed in satisfactory condition. Islam has since been released after sustaining non-life-threatening injuries. Campbell is being charged with DWI, vehicular manslaughter, and vehicular assault. No further information has been provided. Above all else, our kindest and most genuine condolences are extended to the loved ones of Anthony Mykins during this absolutely devastating time. Furthermore, we also wish to offer our sympathies to Audrey Porter, Shadman Islam, and Jordin Campbell as we preserve optimism for their full recoveries. 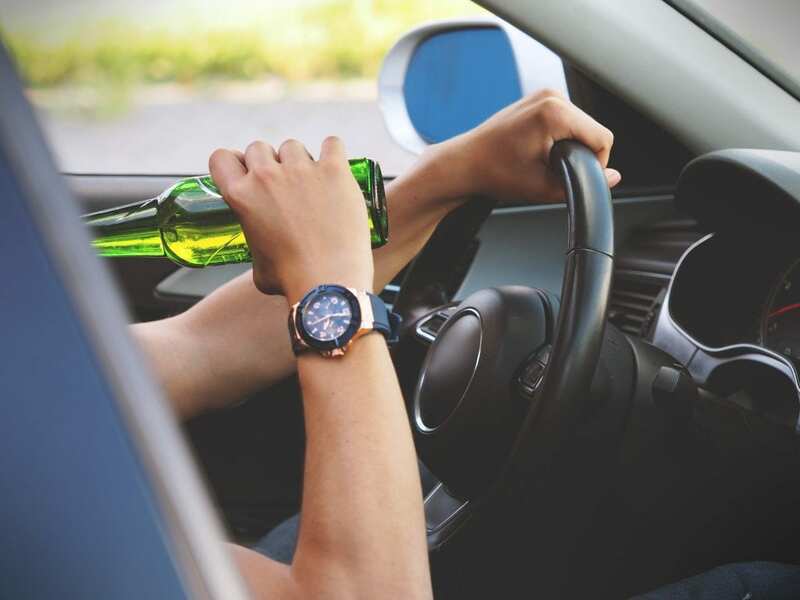 Following a car accident in New York, it is terribly imperative to realize that as the victim of someone else’s actions, such as an intoxicated driver, you may very likely have substantial rights. Our compassionate New York accident attorneys at Hach & Rose have devoted their lives to helping the victims of careless and blatantly criminal drivers. We understand the absolutely immense physical, emotional, and financial burdens that quickly arise in the aftermath of a serious car accident. If you have lost a loved one or suffered injuries in a crash because of the irresponsible actions of another party, please don’t hesitate to call 212-779-0057 today.